EXTENSIVE, ELEGANT UPDATES ARE N0W COMPLETE!! 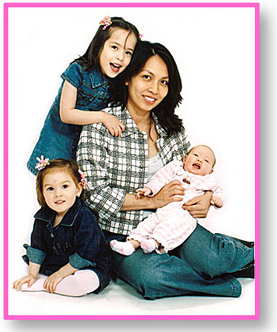 To see them in person, call Tiffany at 703-624-5586 right away! New Kitchen featuring Granite & all new appliances! Newly painted throughout & recent refinishing of hardwood floor! Great cul-de-sac location ideal for a family with children. Open floor plan with 3000 sq ft of living space & more room for expansion with 1600 sq ft in the walk-up lower level! 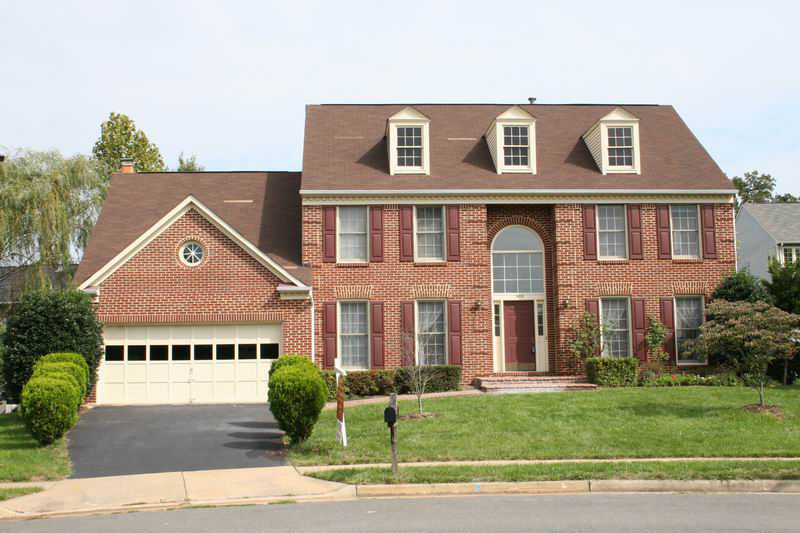 Stately brick colonial with 4 bedrooms, 2.5 baths and 3 levels of living space awaiting you and your family. Over 4,500 sq. ft! Boasts 2-story hardwood foyer with French doors to the study/office, formal separate Living and Dining Rooms, great working Kitchen with Island, walk-in pantry & built-in desk, vaulted ceiling Family room with raised brick fireplace, vaulted ceiling Master Suite with walk-in closet & separate soaking tub & shower, spacious deck & so much more! Address: 1404 Rainbow Ct, Herndon, VA 20170. Offered at only $689,000! Call Tiffany at 703-624-5586.